Stephenson’s continues to develop programs and value added services that deliver on our promise of Higher Standards and Total Commitment. 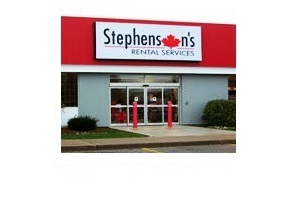 In line with this promise we are pleased to introduce the Stephenson’s Equipment Service & Repair service which will provide you with the simplest and most efficient way to get your equipment back to optimal working condition. We will quickly diagnose the issues with your equipment, provide you a clear estimate and the actions required to service or repair you equipment, and get you your equipment back in your hands so you can get back to work. 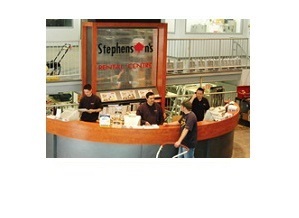 Stephenson’s offers you the most convenient option for equipment service and repair. We service both gas and electric tools from the majority of leading brands. 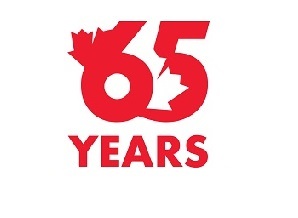 You have access to 35 convenient drop off locations across Ontario and Alberta. Our factory trained technicians provide quality service ensuring your equipment will be running optimally, and that we will provide you quick turnaround times. And while you wait, we have a selection of over 10,000 rental tools to get you back to work immediately. 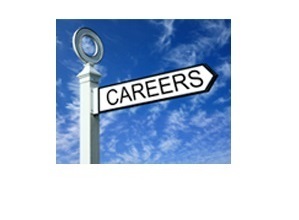 Higher Standards and Total Commitment is what we strive to provide you every day! We look forward to your visit and the opportunity to get your equipment running optimally.